A few weeks ago the JB Autoworks guys and some clients made a trek to Windrock Park. Windrock Park is 72,000 acre offroad park located in Oliver Springs – just outside of Knoxville, TN. 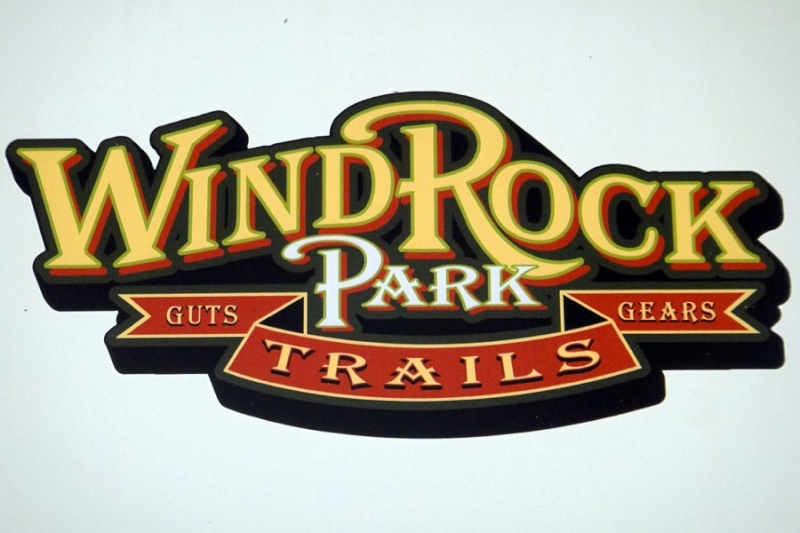 With over 300 miles of trails , Windrock is a favorite offroad destination for those in the South. This trip allowed the guys to show the clients just how capable the jeeps are as well as how big of a difference the previous set of mods made. Everyone had a great time and it was an excellent opportunity to introduce some of our clients to offroading. We can’t wait to share our love and passion for offroading. Give us a call at (423) 392-5337 or come on by the shop 8-5 Mon-Fri!